It is very important for us to keep Whats-OUT free of abuse. If you find any business listing to be abusive Either because the listing includes inappropriate content (Text, Pictures and/or Videos) or because you believe They do not fit in the business category they are listed in or if you receive too frequent, out of context or inappropriate notifications or content from them. 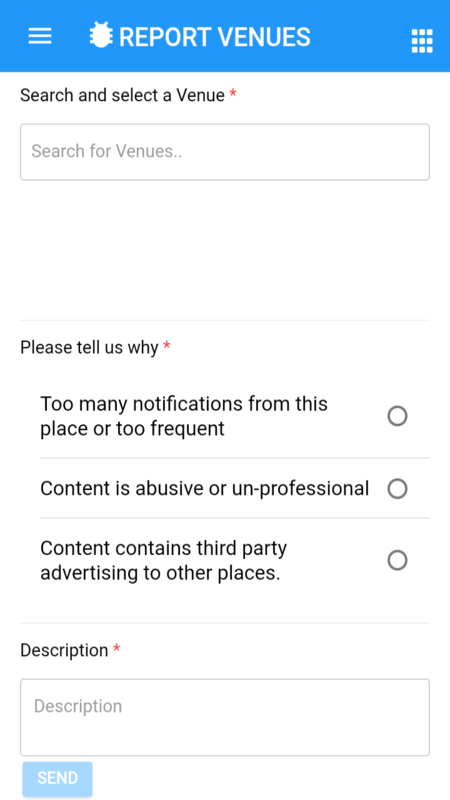 Please let us know, by reporting the listing in question from your App. 1 Login to your App, and from the menu select "Report Venues"
2Follow the simple instructions to search for the venue and submit your report. Please note that to report a listing you must be signed in the APP. Our team may contact you for further details and questions. 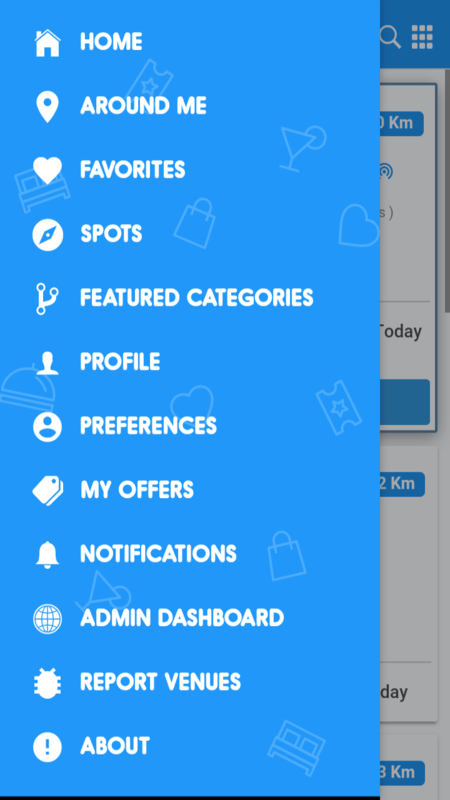 Thank you for keeping Whats-OUT a great App for all users.